Other than your home, your car is probably one of your most prized possessions. Contact Elite Outdoor Improvements in Caroline Springs to design a carport that will shelter and protect your vehicle from the elements. Carports are a common form of automobile shelter in warm climates because, unlike garages, they have no walls and are relatively inexpensive to build. Contact us if you’re thinking about builing a carport to keep your vehicle out of direct sunlight. We can help you protect your car’s exterior and prevent the interior from overheating. 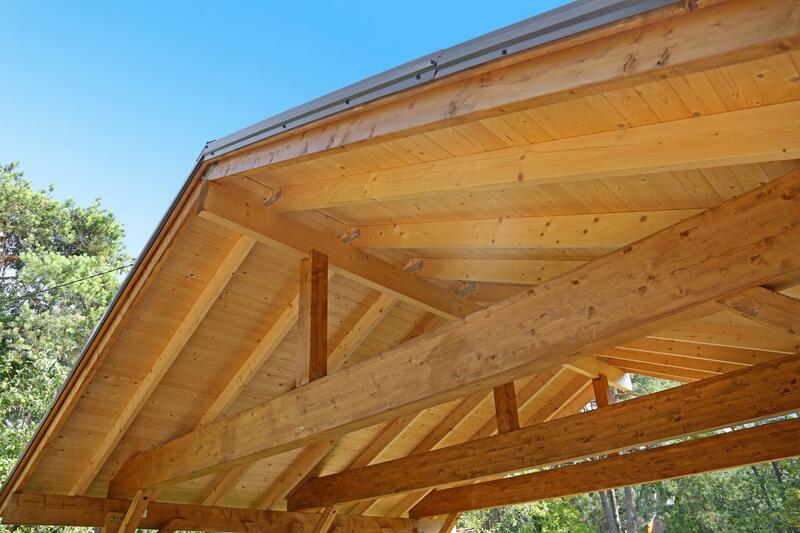 A carport is also a valuable investment if you live on a property with trees growing nearby. Falling debris from overhanging trees can cause extensive and unpredictable damage to your vehicle. Drawing on 4 decades of experience, Elite Outdoor Improvements can help you build a carport tailored to your needs and budget. Combining innovation, quality materials and old world craftsmanship, we will design an outdoor structure that adds value and aesthetic appeal to your property instead of disturbing it. We pride ourselves on the versatility of our building abilities. Contact us to discuss your project details and carport ideas. Are you planning a carport?